When looking for roofing services, finding a professional roofer with experience, integrity, and reputation is always best. However, more often than not, the services of such high-caliber roofers are way above a regular homeowner’s budget. Look for a cheaper alternative and you could end up working with a contractor who will shortchange you at every turn. The price of roofing labor and materials has become one of the primary hurdles for many homeowners today who are looking to update the look and functionality of their homes with quality roofing services. We are here to take that hurdle away. 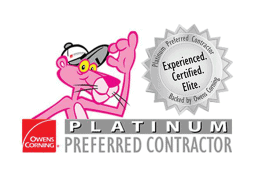 Our team at Professional Roof Applicators Inc provides 0% financing, with no money down required. Now, the beautiful, long-lasting roof you’re looking for is just a phone call away. 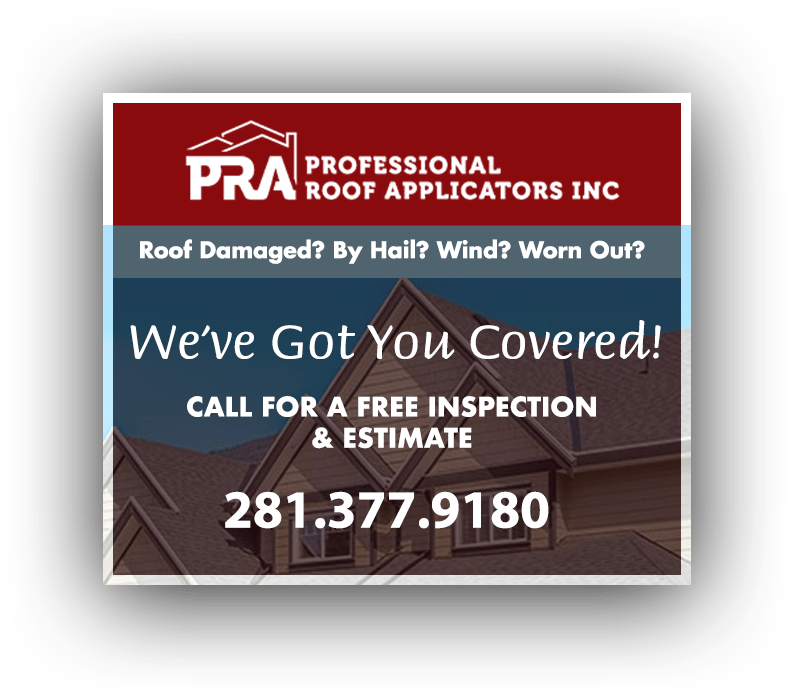 As a founding member of the UASRC (United Association of Storm Restoration Contractors), Professional Roof Applicators Inc gives you the assurance that we will comply with the Best Business Practices outlined by this prestigious organization. These practices include adhering to local and state licensing regulations, performing our work to code and submitting an honest invoice to the property owner or insurance company that hires our services. We don’t call ourselves Professional Roof Applicators Inc for nothing. We are professionals in every sense of the word. Our business philosophy is simple: exceed customer expectations as best we can. If your budget is giving you a hard time, then we’re willing to take care of that as well. Our 0% financing, no money down guarantee is hard to beat. Our quality roofing services, even harder. Even when using our financing program, you can still expect the same high level of quality workmanship, materials and services that our loyal customers have come to expect. If you want to learn more about the financing we offer to customers you can click here, call us at (281) 377-9180 or use the form on our Contact page. Better yet, visit us at one of our locations near you — in Baton Rouge, LA, Charlotte, NC or Houston, TX, so we can discuss how we can meet your budget.